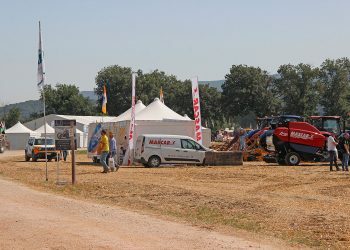 Some pics from the event took place in Umbria on July 13-15. 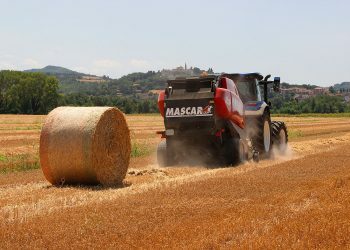 The event took place in the large location of the Agriculture Perugia University farm in Casalina di Deruta. 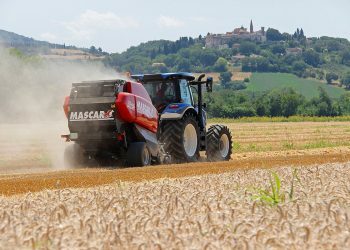 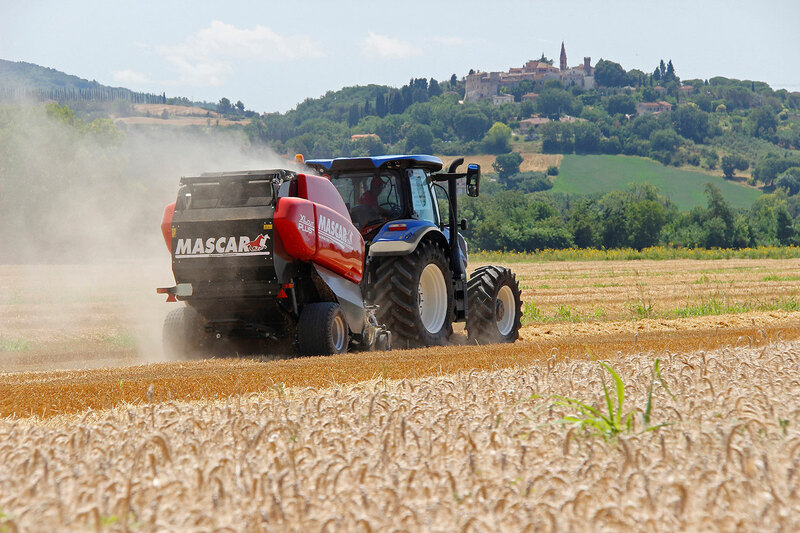 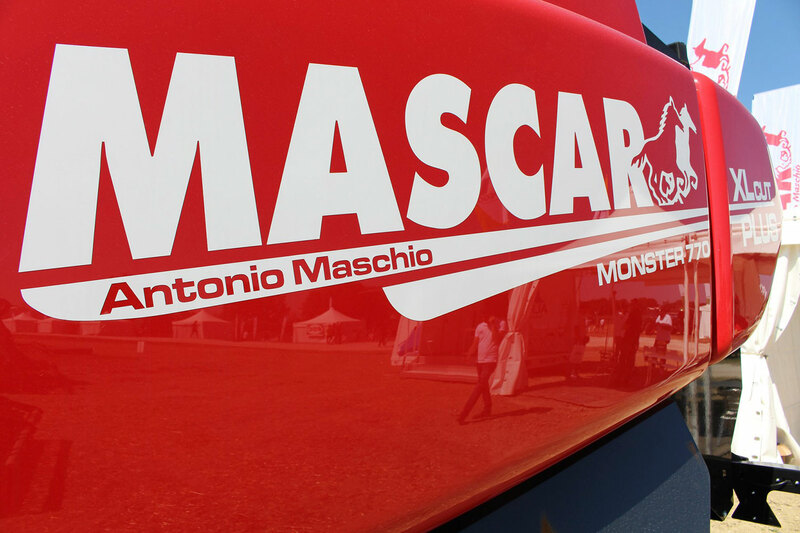 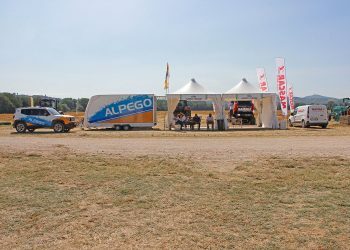 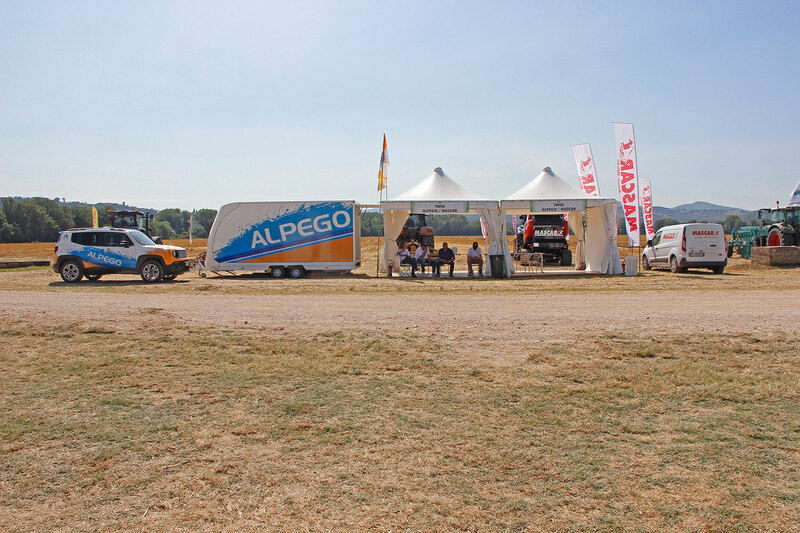 It was the opportunity for users from all over Italy and even from abroad, to touch and see the agricultural machinery presented by field trials. 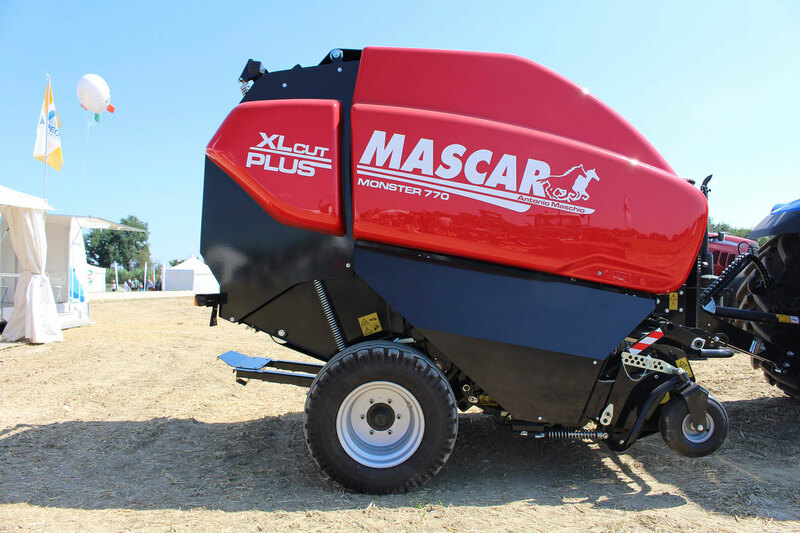 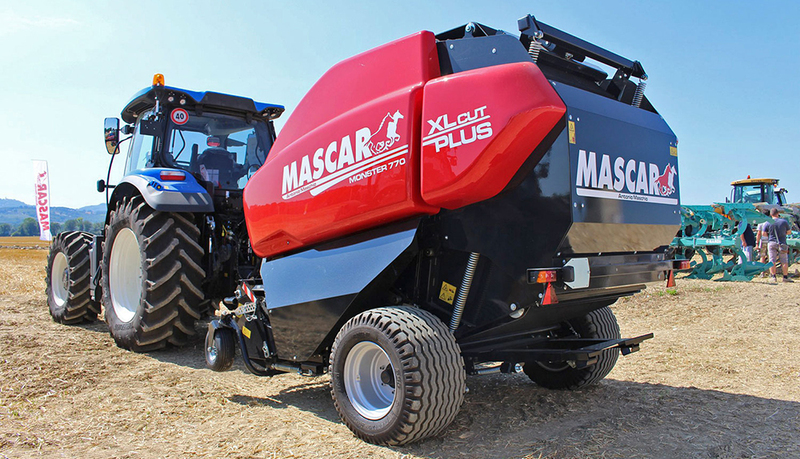 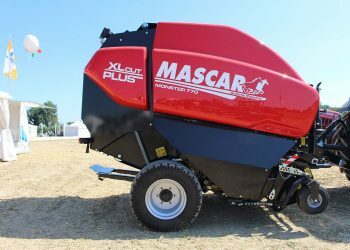 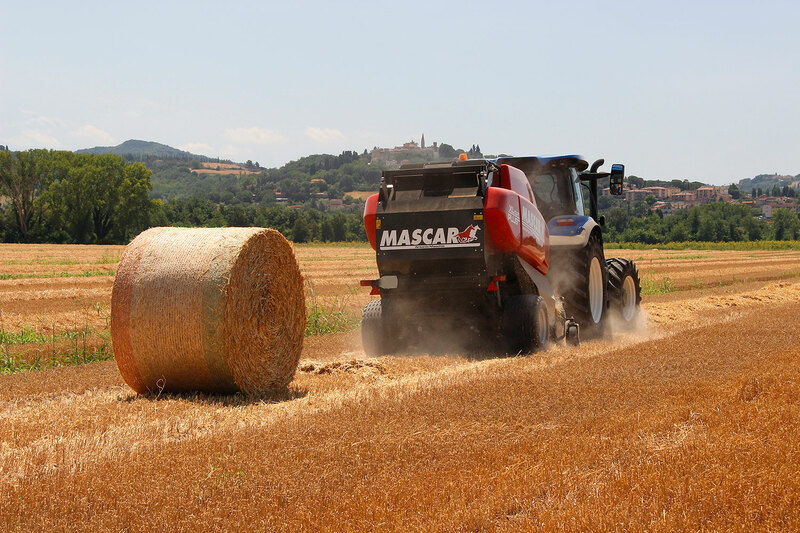 Mascar has brought the Monster CUT PLUS variable chamber baler with XL pick-up, particularly suitable for the very wide windrows that we have collected. 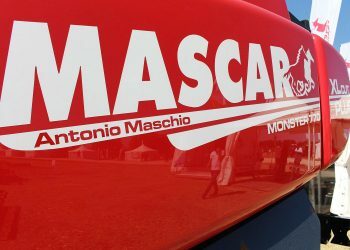 Monster has work well as usual. 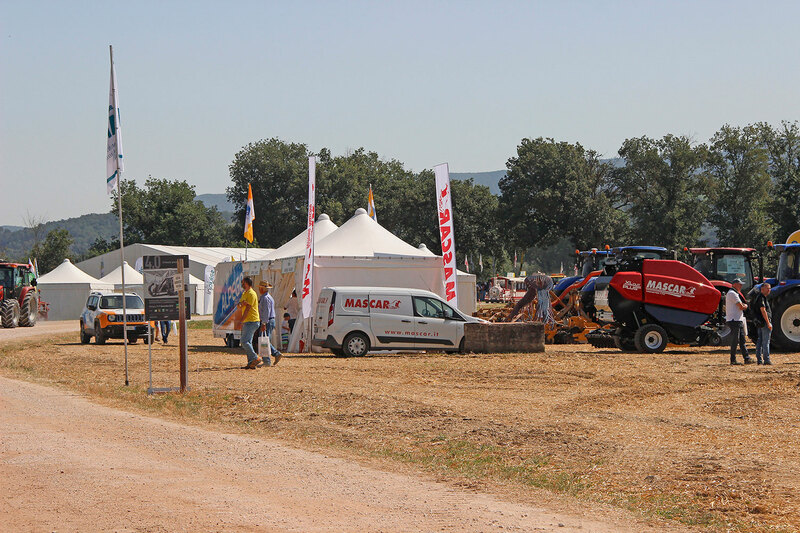 Look the result from the picture below.